Every different country is, well, different for various reasons. One thing for sure though, is that probably most of them have passports that allow the citizens to travel around the world. 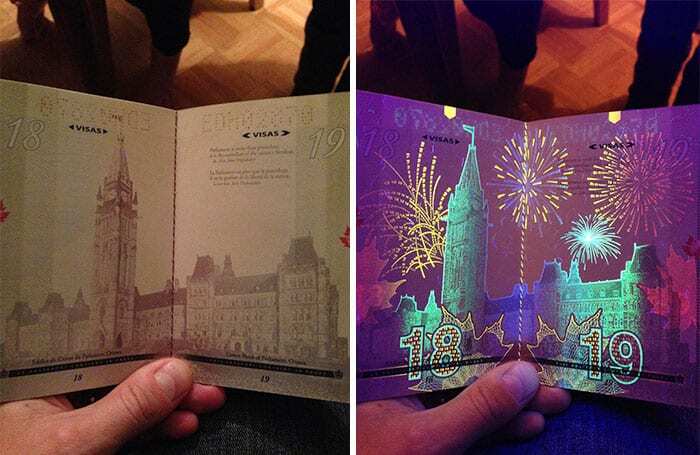 Each one of these passports is unique, but some are more unique than others in their designs and functionality. Here are 5 creative passports from around the world that will make you want to obtain dual citizenship. A Canadian passport represents the country’s most significant landmarks, such as the Bluenose, Niagara falls and the Parliament building. The artwork as well is quite noteworthy, as when it is put under a blacklight its illuminates, making everything look very festive. You probably really want a Canadian passport right about now, eh? Especially since they are known to be so incredibly nice. Oh Canada. The Chinese passport has, by the wish of the Chinese government, popular Chinese icons included throughout. One of them being the Great Wall of China, a very famous landmark known throughout the world. 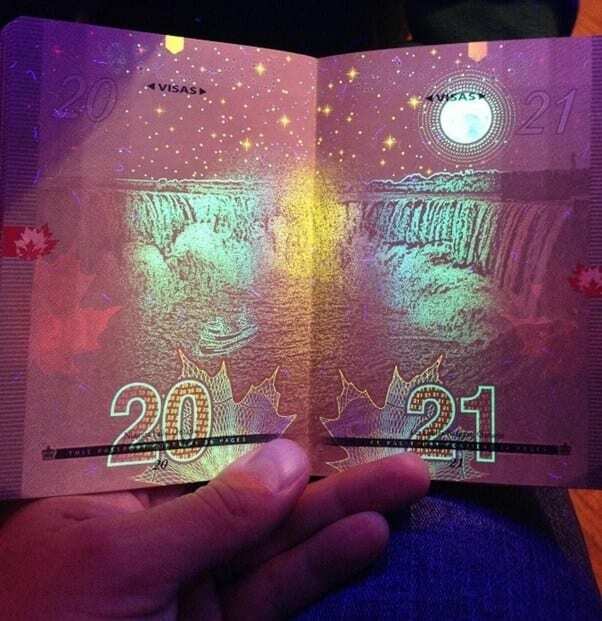 These icons brighten up when put under ultraviolet rays, which is also a way to check the legitimacy of the passport, similar to that of Canada’s. Indonesia has taken passport creativity to a whole new level. 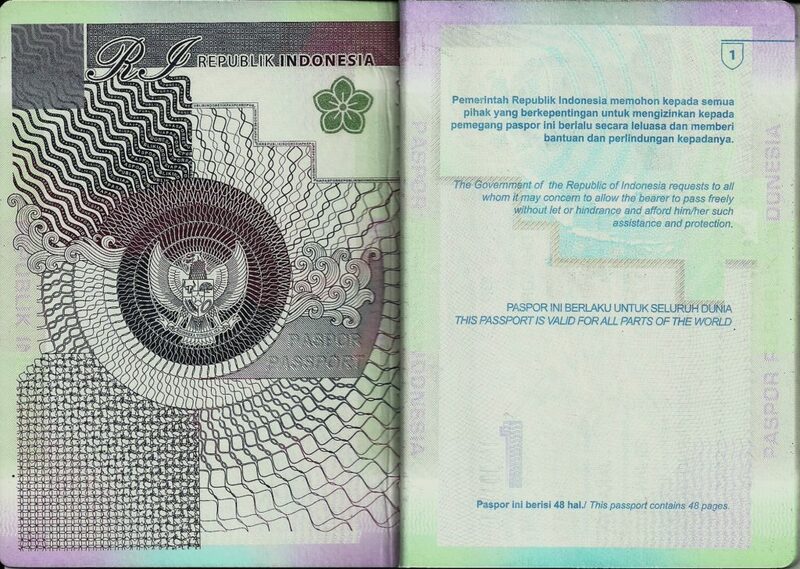 Some of their unique designs on their passports include the largest lizard alive, the Komodo, as well as the largest flower, Rafflesia, and a one-horned rhino, Badak Jawa. Very cool to say to the least. We are nearly sure you never thought about obtaining Indonesian citizenship until now. Well, eat, pray, love and stay forever? 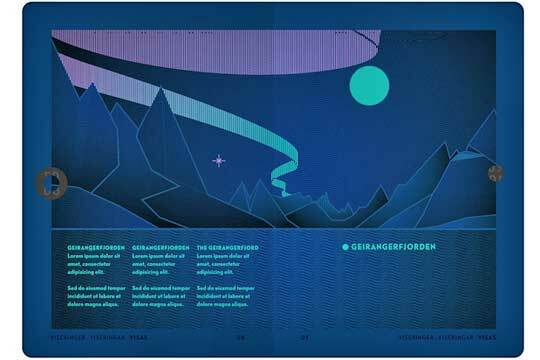 The Norwegian passport represents the country’s beautiful and natural landscapes in stunning pastel shades. When the pages are exposed to ultraviolet light, it allows for the northern lights of the night sky to shine, since Norway is best known for its Aurora lights. Again, this is an awesome way to create a security measure. The Australian passport has the world’s very first color floating image. 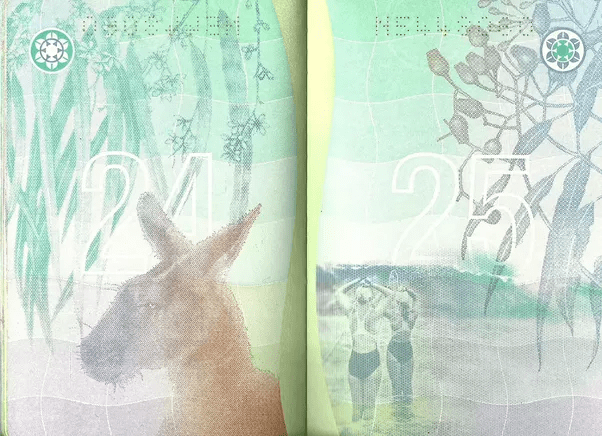 By tilting the passport, you will see 10 holographic-type kangaroos that seem as though they are either sinking or floating. Nothing quite like Australia and their incredibly creative kangaroo passport.